The ‘16+1’, a summit of central bank governors from China and the Central and Eastern European countries, was held in Budapest for the first time. 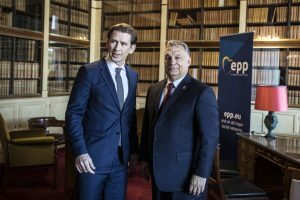 The two-day meeting, officially opened on Friday, has probably been the largest such event ever to take place in Hungary. The meeting, organised jointly by the National Bank of Hungary and the People’s Bank of China, was opened by Prime Minister Viktor Orbán, Governor of the People’s Bank of China Yi Gang and by Governor of the Magyar Nemzeti Bank György Matolcsy. National Bank of Hungary press release said, the idea of establishing the 16+1 initiative, a platform for cooperation between the Central and Eastern European (CEE) countries and China, was first raised in Budapest in 2011, following the China-CEE Economic and Trade Forum. This cooperation was extended in November 2017 to the countries’ central banks by prime ministers of the Central and Eastern European countries and China at the 6th China-CEE summit also held in Budapest. 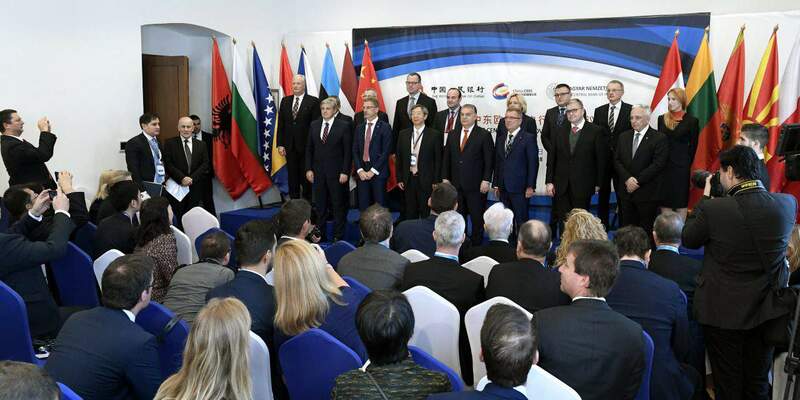 In addition to China, 11 EU Member States (Bulgaria, the Czech Republic, Estonia, Croatia, Poland, Latvia, Lithuania, Hungary, Romania, Slovakia and Slovenia) and 5 non-EU countries (Albania, Bosnia and Herzegovina, Macedonia, Montenegro and Serbia) participate in the collaborative project. 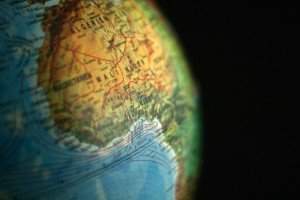 The 16 European countries involved constitute the region of the Continent which has by now become the engine of European economic growth, and which is set to record robust growth over the period ahead. The two-day event will host, in addition to the Governor of the People’s Bank of China, central bank governors from 4 CEE countries (Bosnia and Herzegovina, Croatia, Romania, Lithuania), deputy central bank governors from 6 countries (Bulgaria, the Czech Republic, Estonia, Poland, Montenegro, Serbia), and members of senior or middle management from 3 central banks (Latvia, Slovakia, Slovenia). The European Central Bank has sent an observer to the meeting. Following the ceremonial opening, the central bank delegations participated in round-table negotiations, where issues related, inter alia, to economic development in Central and Eastern Europe and China, new possibilities for financial cooperation between central banks as well as the exploration of opportunities for existing and potential future cooperation were also discussed. The event is expected to further strengthen Hungary’s leading role in developing financial and central bank relations in the CEE region consisting of 16 countries with China. In Orbán address to the meeting, organised for the first time, the prime minister advocated boosting ties between China and the CEE region. Orbán said China should not be handled with any ideological prejudices. “It should be accepted that we are different and manage our countries differently,” he said, adding that the point was “not to pass judgement but promote mutual interests”. The Hungarian government will continue issuing state bonds in yuan in the future, Orbán said, adding that the government was also mulling plans to use the yuan as the currency of bilateral trade with China. This option, he said, would be “more of an opportunity than a risk”. Referring to the “trade wars” in the global economy, Orbán said that the United States was “trying to change trade conditions” in an effort to “preserve its superposition”. “This is not our war but we are impacted, therefore we need to keep good ties with both sides,” he said. “We should get China, Germany or the US interested in the success of our country and region,” Orbán added. 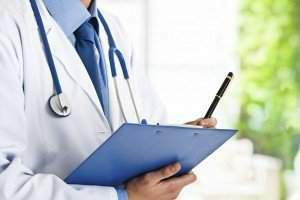 More doctors in Hungary thanks to wage rises? So are they staying or leaving?